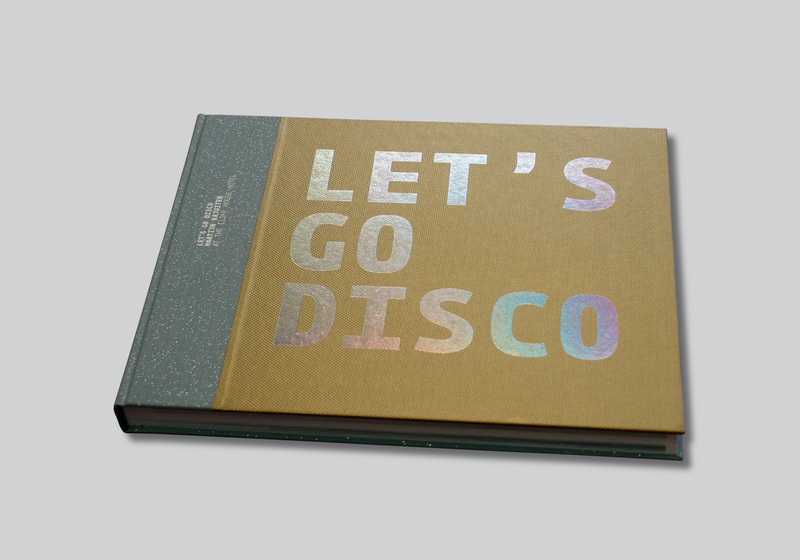 Let’s Go Disco – a mantra, a call to arms, and a new book from the Michelin starred kitchens of The Cliff House Hotel. “Let’s go disco.” That’s the mantra used in the kitchen of the Michelin starred restaurant at The Cliff House Hotel in Ardmore when it’s time to knuckle down and get the job done. Let’s Go Disco is also now the title of the forthcoming book from The Cliff House Hotel’s Michelin star chef Martijn Kajuiter, complete with 36 dishes, 200 gorgeous photographs, informative essays and interviews and an extensive behind the scenes look at the life of this high intensity, high performance kitchen. With a foreword by Derek Bulmer, former editor of the Great Britain & Ireland Michelin Guide, who calls The House restaurant “one of the finest places to eat in Ireland and Martijn one of the most exciting chefs cooking in the Republic today” and with contributions from Martijn Kajuiter and each of his chefs as well as core text by journalist Alex Meehan, the book is designed by Red&Grey Design with photography by Shane O’Neill. An honest and generous, exuberant and openhanded insight into the complex nature both of the food at The Cliff House and the relationships that are needed to create it, Let’s Go Disco takes the reader through the recipes for some of The House restaurant’s signature dishes. These have naturally developed and changed over the years since the restaurant opened in 2008, as well as subtly changing during the days and weeks of each growing season. A snapshot in time of the point at which chef Martijn Kajuiter and his team have arrived through their work together, the recipes in Let’s Go Disco are laid out in a straightforward way, with every element explained to show just how Michelin starred food gets to the table, the craft and commitment needed to do that, and with absolutely no compromise. No compromising on the level of detail, no compromising on the work required, no compromise on the expectation of perfection. Showing the restaurant philosophy on every page – taking the best ingredients and composing each dish in such a way that they are still the star of the show – the images were shot by photographer Shane O’Neill in 11 photo shoots over the same number of months, meaning that the photos are as authentically seasonal as the dishes they have captured. The food may be there to be eaten, but with the eyes first, so Let’s Go Disco is of course a beautiful production. Firmly fixed on communicating the pleasure as well as the hard work, and with a healthy sense of humour as well as a healthy respect for the process, the ingredients and each other, Let’s Go Disco is sophisticated, enjoyable and, above all, fun. 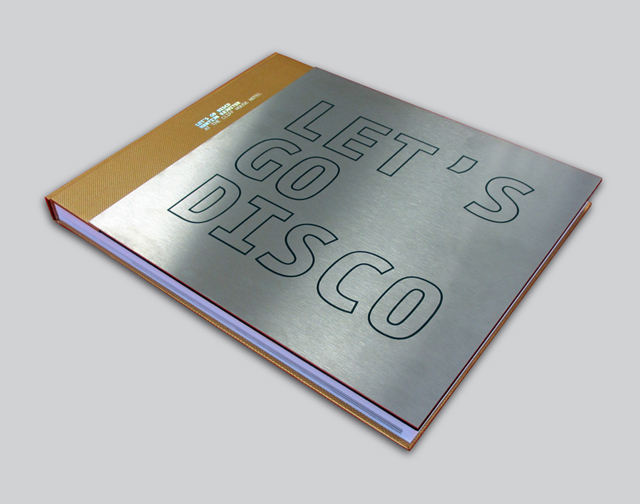 Let’s Go Disco goes on sale from October 24th, priced at €45. Books are available online from http://www.thecliffhousehotel.com and from both the Cliff House Hotel in Ardmore, Waterford, and from the Cliff Townhouse on Dublin’s St Stephen’s Green. Let’s Go Disco is available for purchase from The Cliff Townhouse on St Stephen’s Green, Dublin, from The CliffHouse Hotel in Ardmore, Waterford and online from this website.